"Thank you for a remarkable service on Sunday. The whole occasion was certainly powerful, and a tremendous inspiration to parents and children alike." 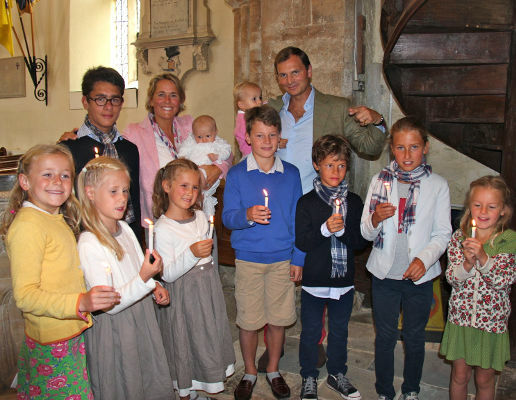 We welcome families who would like to have their children christened or baptised (it’s the same thing) here. 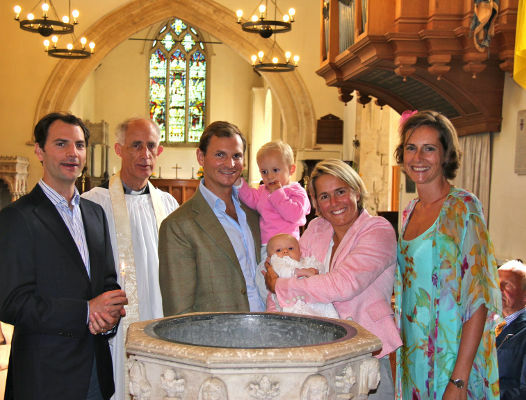 A Baptism Service enables you to express your Christian faith in God as you take on the task of parenthood. The water is a picture of two invisible free gifts from God to all who believe: his forgiveness and his promise of eternal life. Some families ask for a Thanksgiving Service after the birth of their baby instead, if they feel they are not yet ready to make the promises in the Baptism Service about Christian faith. 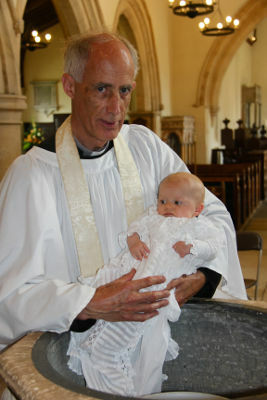 We are also glad to help adults who are thinking about getting baptised or confirmed. 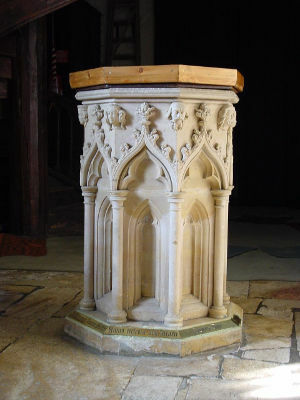 Find out more about the meaning of baptism.